The incident occurred in Karbi Anglong when Niloptal Das and Abhijeet Nath, both from Guwahati, stopped at a village to ask for directions to a waterfall. 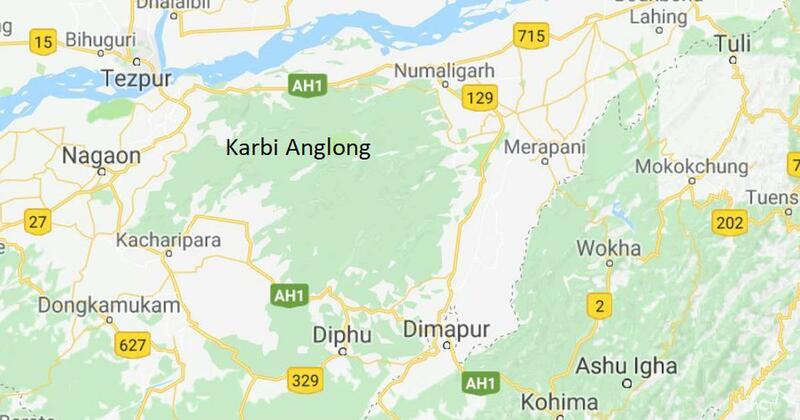 A mob in central Assam’s Karbi Anglong district on Friday evening beat to death two young men from Guwahati who they suspected to be child abductors, Time8 reported. The men – Niloptal Das and Abhijeet Nath – were artistes based in Goa and were back home for the Bohag Bihu festival. In a purported video of the attack that was circulated on social media, Das is heard pleading with the attackers. “Do not kill me…please do not beat me,” he says. “I am an Assamese. Believe me, I am speaking the truth. My father’s name is Gopal Chandra Das and mother’s name is Radhika Das…please let me go.” The mob did not heed his pleas and continued to beat him with bamboo sticks. The two men were purportedly on their way to a waterfall at Kangthilangso in the district, when they stopped their vehicle at the village of Panjuri Kachari to ask for directions. 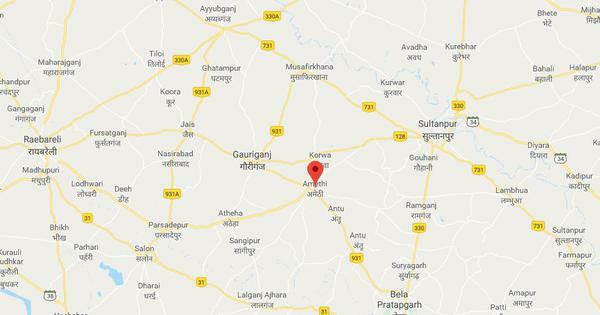 Some of the villagers got suspicious and two of them reportedly told the others that these men were child abductors and asked them to attack their vehicle.